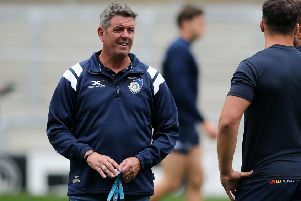 Yorkshire Carnegie coach, Chris Stirling. However, what is harder to gauge is the reaction off the field and around the ground given the opaque situation Carnegie find themselves in. It announced earlier this week that it will be changing to a part-time status in 2019-20. It is an almighty climbdown for a club that had been talking about making a concerted push for the Premiership next term. You have to feel for the players and staff who have worked so hard this term to turn things around. Let’s not forget, Carnegie were bottom of the Championship at Christmas but have risen up to sixth following a wonderful turnaround in form. With some further investment in this squad – on the back of the recruitment done in November – you could genuinely see them advancing again and having a real crack at promotion. But the money isn’t there. It never has been. They have been looking for investment, searching for investment, seeking the millions required to have the muscle to go toe to toe with whoever is imminently relegated from the top-flight. Even now, the club continues to say it is looking for new investment in time for next term. It may as well say it’s waiting to win the Lottery. It says around £5m has been pumped in by shareholders and other capital providers over the last four years but that fund is now dry. Carnegie average barely 1,500 per match. 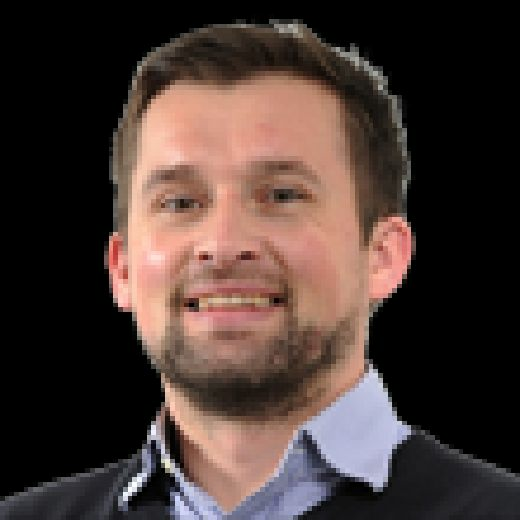 For whatever reason, the club has not been able to drive crowds up and, because of that, it has been walking a tightrope ever since being relegated in 2011, every year in the Championship slowing sucking the life out of them. While perhaps understandable, the controversial name change from Leeds Carnegie to Yorkshire Carnegie – undergone in 2014 – has failed miserably and not had the desired effect of broadening the club’s appeal across the county. Knights – who reached the Championship play-off final in 2016 – continue to harbour hopes of eventually making the top flight themselves. They will face similar problems, though, and, unfortunately for Championship clubs, the chasm between the two competitions seems likely to only grow bigger. Both clubs have been served a reminder of what can happen going the other way with Rotherham Titans – twice of the Premiership – having dropped out of the second tier last season.